Here at El Fogon, we have many delicious specials everyday. 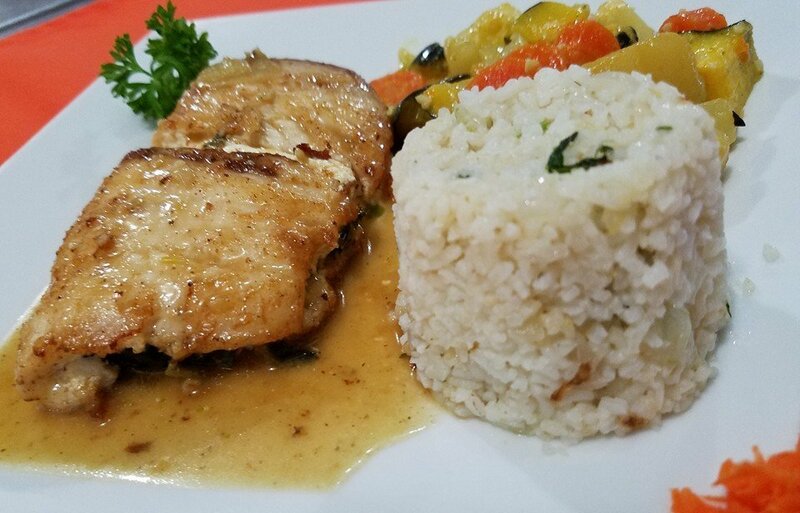 We offer tasty and authentic Belizean Cuisine. Contact us to get the latest food specials of the day. Special for lunch April 8?